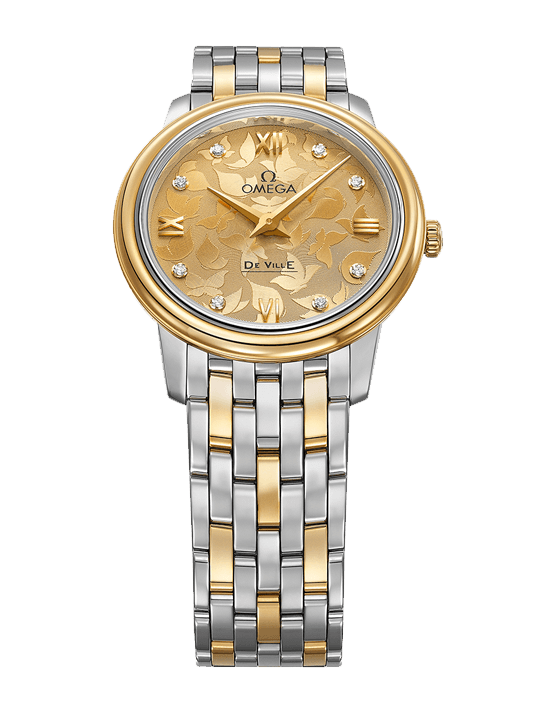 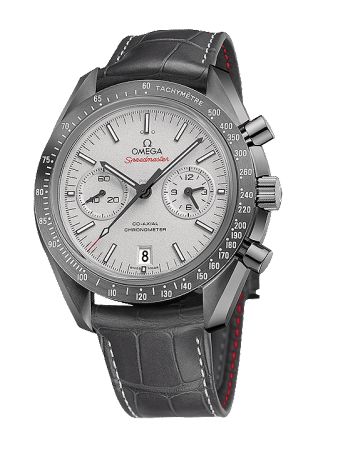 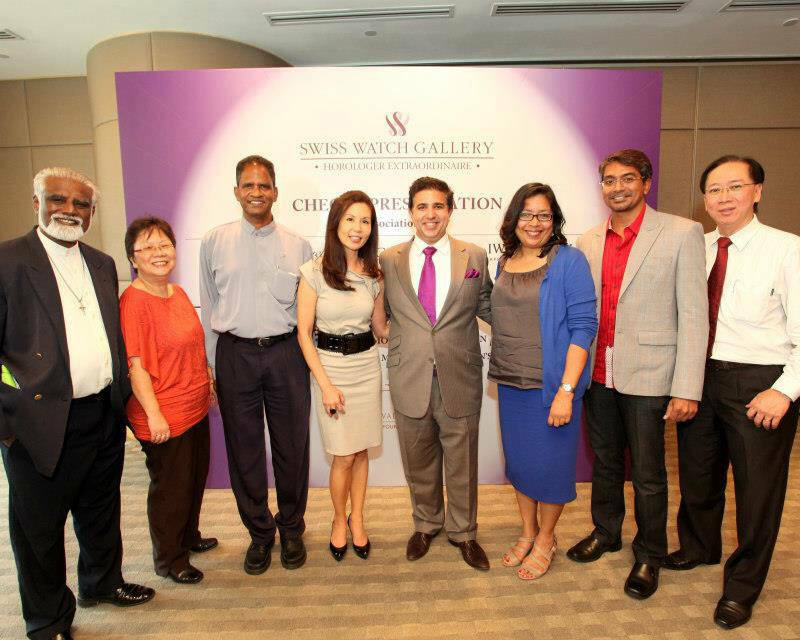 OMEGA, the prestigious Swiss brand, is a member of the Swatch Group, the world’s leading watch manufacturer. 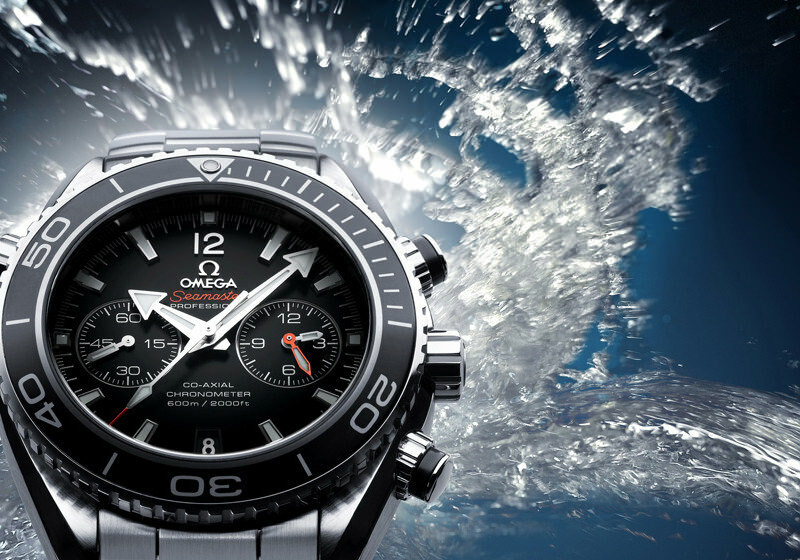 For more than 160 years OMEGA has been synonymous with excellence, innovation and precision. 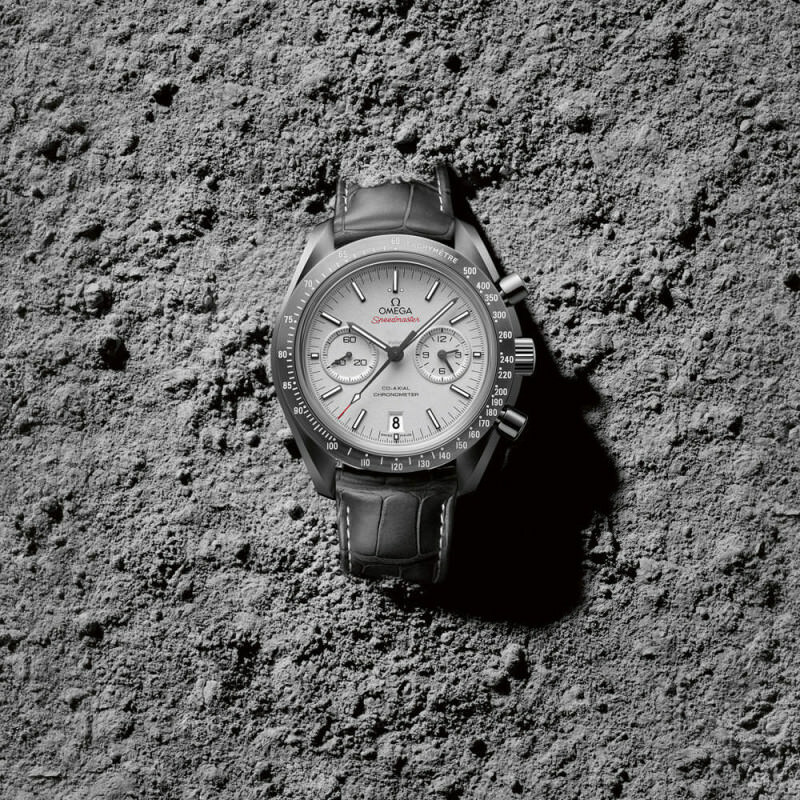 Faithful to its original pioneering spirit, OMEGA continues to make technical and watchmaking history with innovation in areas as diverse as sports timing, precision technology, and design – innovations that led to the conquest of ocean depths as well as space, including all six manned lunar landings. 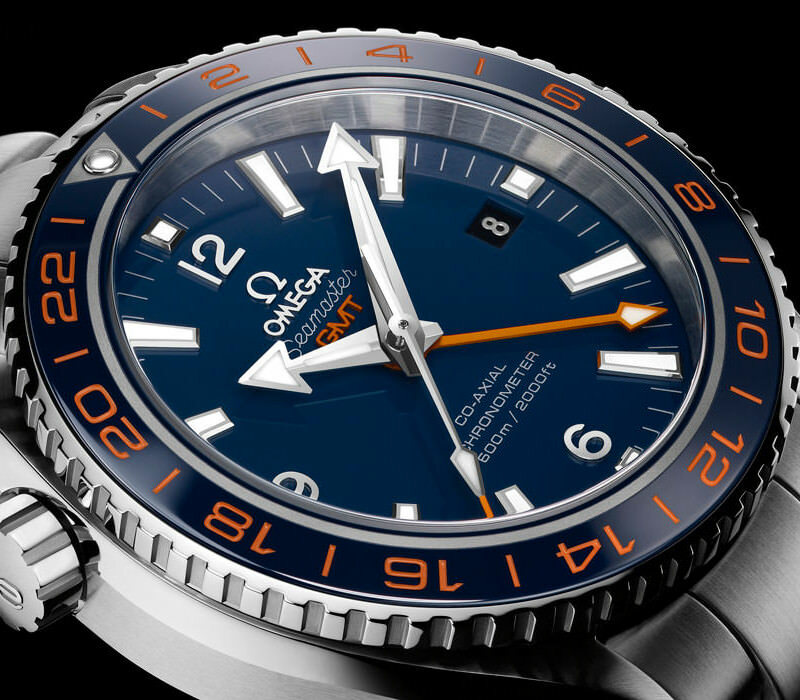 Most recently OMEGA became a partner and a technical advisor for Solar Impulse, a project whose goal is to circumnavigate the Earth in a solar-powered airplane. 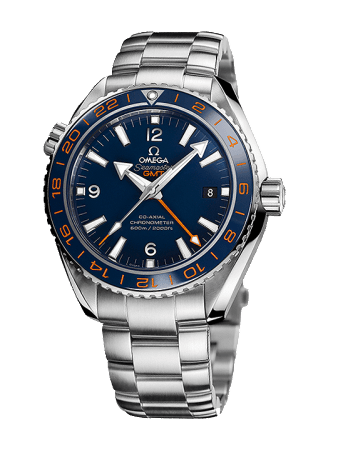 Through numerous partnership agreements at the top level of competition, in various sporting disciplines such as golf, bobsleigh, yachting, athletics and swimming, OMEGA has actively supported for many years the ideal of perfection and precision, personified by the brand’s sports ambassadors. 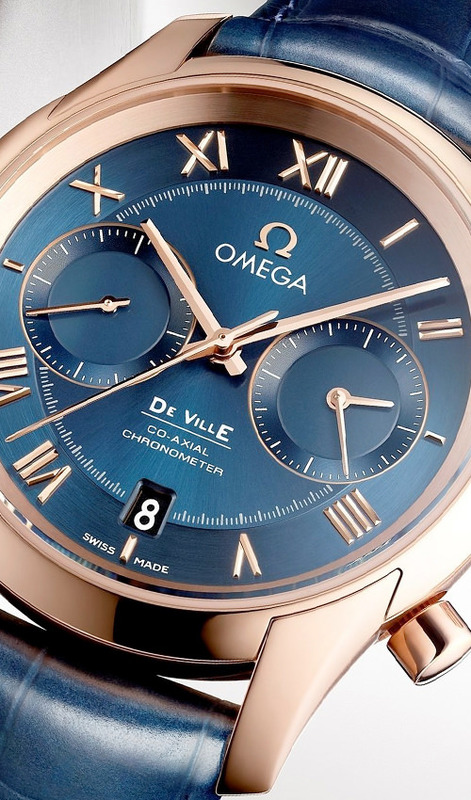 OMEGA’s fashion and cinema ambassadors remind us that the brand’s image also extends the world over to other spheres of excellence.